My good friend and talented Vancouver based Graphic Designer Ross Charles -whom I previously interviewed before here- has started this cool daily series. 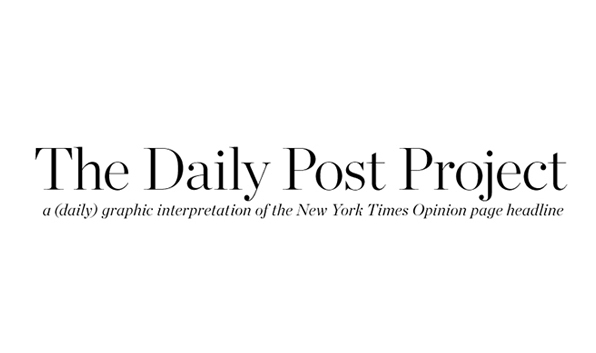 The Daily Post Project is a (daily) graphic interpretation of The New York Times Opinion page headline. It is also a platform for graphic designers to produce something original and creative every day, without the constraints of clients, briefs or budgets. It is completely subjective with the only real constraint being time. He also occasionally invites guest designers to contribute.  This week I’m that guest! check it out. You are currently browsing the Blog @ ibraheem weblog archives for April, 2013.